This page is the Native Shrub Identification Guide. The links below, however, go beyond the shrub and include a wide variety of plants. TEXAS, NEW MEXICO, COLORADO, ARIZONA, UTAH, NEVADA, CALIFORNIA, MONTANA, NATIONAL DATABASE. For Texas, Texas A&M University provides a Texas Native Shrubs guide. Primarily a shrub guide with pictures, scientific descriptions. Excellent. 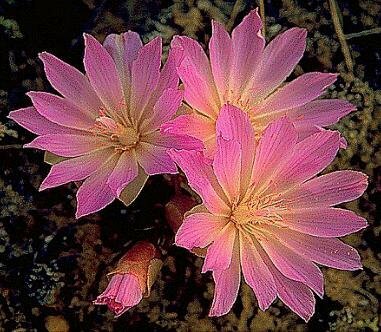 You must know the common name of the shrub to access the information and photographs. 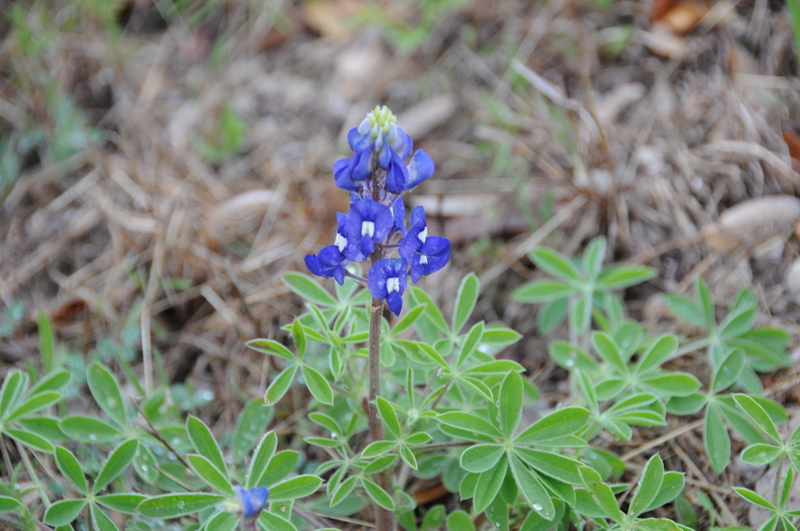 A tremendous resource for Texas and the Southwest, including sustainable habitat initiatives is Lady Bird Johnson Wildflower Center Plant Database The University of Texas at Austin. Regardless of your politics, this website is a gold mine of information on shrubs, flowers, trees and sustainable culture. The University of Texas Plant Herbarium: Plant Resources Center provides an extensive collection of plant illustrations and scientific data. Color photos. Includes the Gideon Lincecum Virtual Herbarium of medicinal plants in Texas. The Gideon Lincecum is a subset of the site and is fabulous on identification and application of plant attributes for medicine. Its link is Common Names of Medicinal Plants in the Gideon Lincecum Virtual Herbarium with handwritten notes. On the back of each sketch or plant imprint are the field notes. Texas Wildflower Guide by Gary Regner Photography. Includes a start-up identification process based on color. For New Mexico, please see Native Plant Society of New Mexico. Patrick Alexander’s Home Page of New Mexico Flora. Excellent photos. New Mexico State University Department of Biology Herbarium provides a database of southwestern plants. It is also a launching site for other databases and photographs. 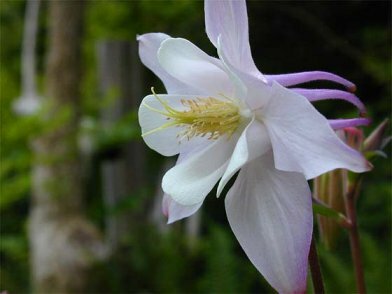 High Country Gardens (commercial website selling high country shrubs, plants and trees, based in Santa Fe, New Mexico). For Colorado, refer to Colorado Plant Database, Colorado State University. 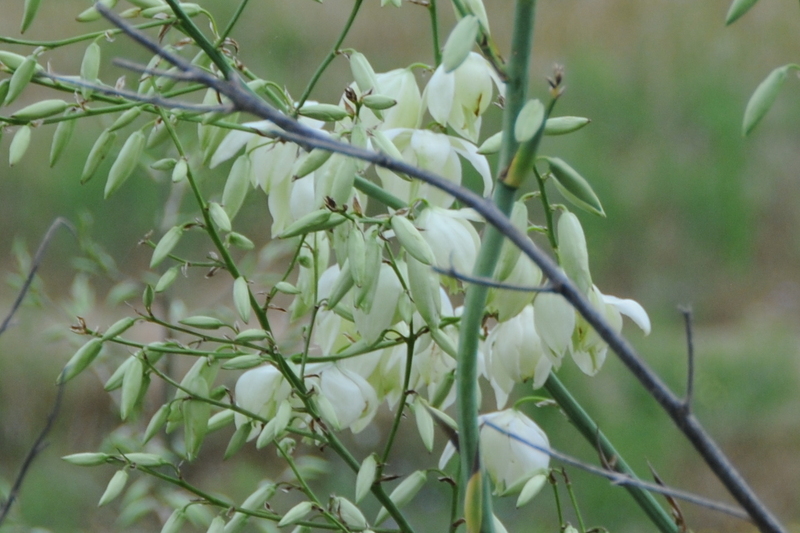 Arizona has an enormous variety of native plants and shrubs. 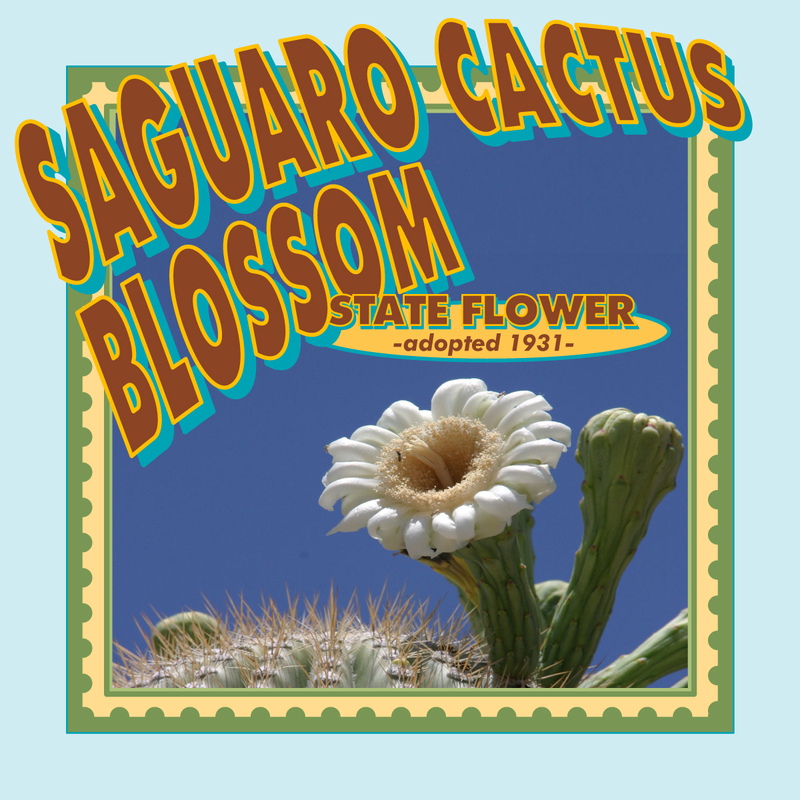 The website of the Arizona Native Plant Society provides access to photographs, documents and guides. Arizona-Sonora Desert Museum Digital Library. This includes animals, minerals and biotic communities. Images are quite extensive in scope. Wild Utah Plants. Useful site for identification with color photographs and commentary, some scientific description. Website by Nicky Davis. Utah’s Native Plant Society Home Page. Traditional native plant society web page. No extensive identification guide or links. Utah Native Plants by the Utah State University. 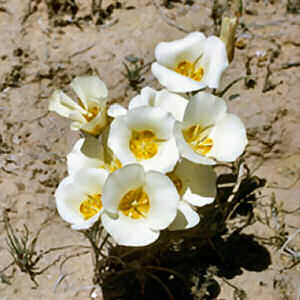 A very brief, but informative, listing of Utah native plants. 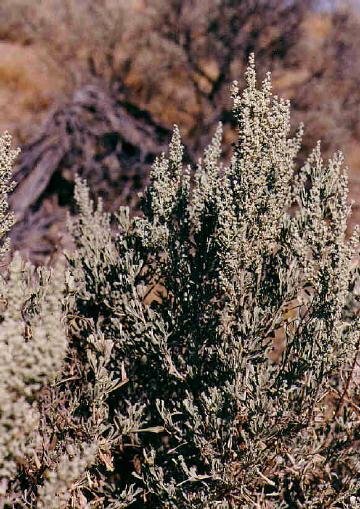 Nevada Rare Plant Atlas. This online atlas includes links to photographs, scientific descriptions. Quite well put together by James D. Morefield, botanist. 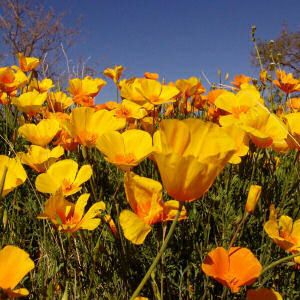 Growing Native Plants, a blog in California devoted to growing native plants. The blog is a young blog, but the blogger is knowledgeable and hopefully will post more. Plants Collected in Montana During the Lewis and Clark Expedition and Housed in the Lewis and Clark Herbarium at the Academy of Natural Sciences in Philadelphia (pdf). USDA Plant Database (Natural Resources Conservation Service). This includes a search engine by state. This is comprehensive list (Texas lists 19,000 items), but it includes digital images for a great many plants. The image gallery can also be searched by state, photographer and even book citation. Easier to use than at first glance. Wildland Shrubs of the United States and Territories: Thamnic Descriptions, edited by John K. Francis. USDA Forest Service Technical Report. This technical report on shrubs has drawings and photographs of shrubs, but in black and white. Though valuable, color photos would be helpful. The technical attributes are extensive in detail. I found your blog by way of Montana Outdoors… this is a GREAT resource… I’m often at a loss (no matter how many books on flower ID I have on hand) to find flower identification. I’m a frequent traveler to Montana and neighboring states so have bookmarked this post for future reference. In summer, my blog has lots of flower posts… this time of year… it’s birds and catching up with whatever else I meant to post but somehow didn’t find the time. I’ll be back another day to poke around and read more of your posts. Victoria, Thank you for commenting…I’m glad you like the ID pages. They were an afterthought last year, but I am seeing that they are used more frequently than any other part of my blog. I’m not attempting to be systematic, but over time I’ve covered quite a few species. Wow, Steve, I went to your website and your photos and commentary are fabulous! Great work. I am adding you to my blogroll. I also notice you belong to the Nature Blog Network! Thanks, Jack. Let’s hear it for our native plants! Absolutely, let’s hear it for the native plants!